We are manufacturing and exporting Post Caps. 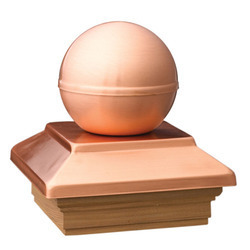 These Post Caps are manufactured from best grade steel , stainless steel and copper. These Post Caps are available in different sizes ranging from small to larger one according to the customer needs. Post Caps are used in protecting the post from water. 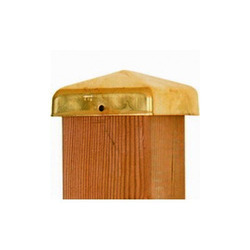 Our range of pyramid / post cap without ball are fabricated using the finest quality steel , stainless steel and copper. 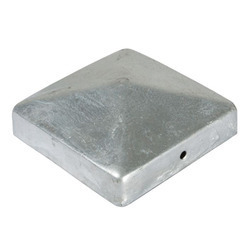 These post caps are zinc electroplated and powder coated to gain the utmost level of durability. 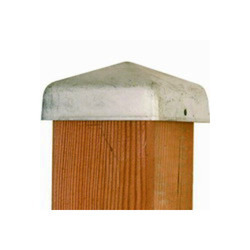 We offer these post caps in various sizes and thickness to meet the varied applications of building and construction industry. We are an acclaimed name engaged in offering our precious clients a superior quality range of Post Caps. 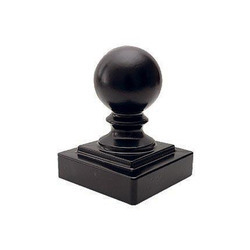 These post caps are zinc electroplated and powder coated to gain the utmost level of durability. 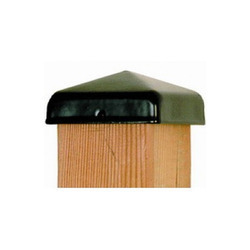 We offer these post caps in various sizes and thickness to meet the varied applications of building and construction industry. 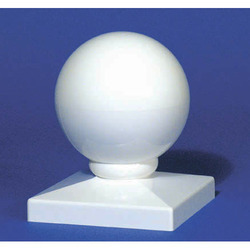 Keeping in mind the diverse requirements of our clients, we provide these caps in various sizes and specifications. By keeping track with the market development, we are offering optimum quality Post Caps that are used in protecting the post from water. 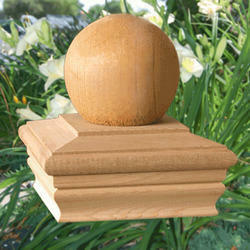 Our offered caps are widely appreciated by our prestigious clients for their precise design and durability. These caps can also be availed in various sizes, designs and other related specifications. Our provided caps are zinc electroplated and powder coated to gain the utmost level of durability. We are manufacturing and exporting Post Caps. 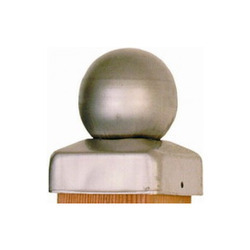 These Post Caps are manufactured from best grade steel , stainless steel and copper. These Post Caps are available in different sizes ranging from small to larger one according to the customer needs. Post Caps are used in protecting the post from water. 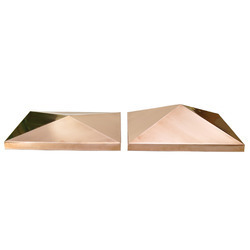 Our range of pyramid / post cap without ball are fabricated using the finest quality steel , stainless steel and copper. 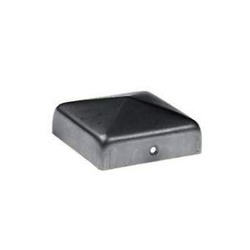 These post caps are zinc electroplated and powder coated to gain the utmost level of durability. 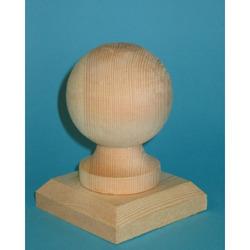 We offer these post caps in various sizes and thickness to meet the varied applications of building and construction industry. Our firm specializes in offering an excellent range of Post Caps Pyramid. Offered caps are used for the safety of the posts. Also, the entire range is examined properly by our quality experts upon distinct parameters of quality. In line with industry set standard we provide these caps in various sizes and shapes as per the ever-evolving needs of our clients. 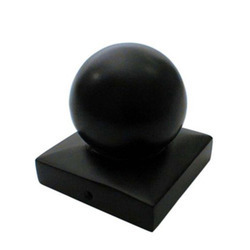 We feel immensely pleased to offer an exclusive gamut of Ball Post Cap at cost effective price. In order to ensure quality, the offered cap is rigorously tested on various parameters. Apart from this, we provide the entire range in various sizes and designs, as per the requirement of our prestigious clients. Looking for Post Caps ?